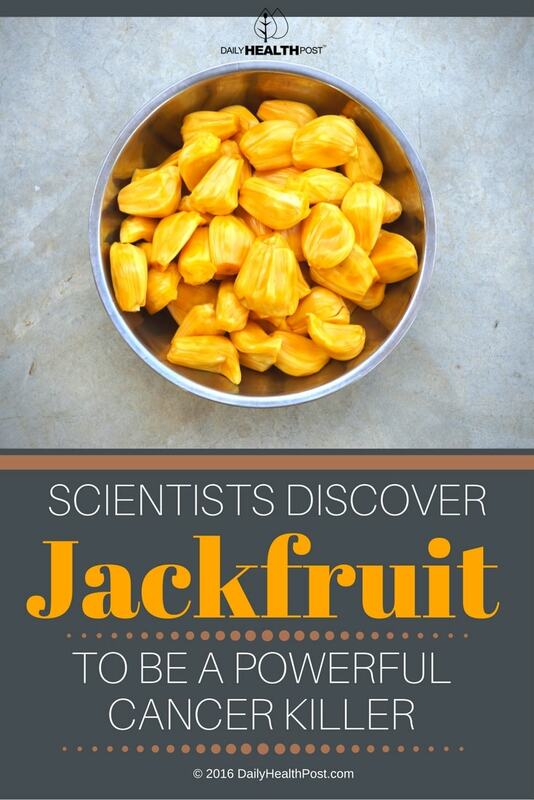 Jackfruit Kills Cancer Cells And Much More! Unfortunately, nearly half of all patients diagnosed with the disease will die from it. This demonstrates just how important it is to try to prevent colorectal cancer (1). 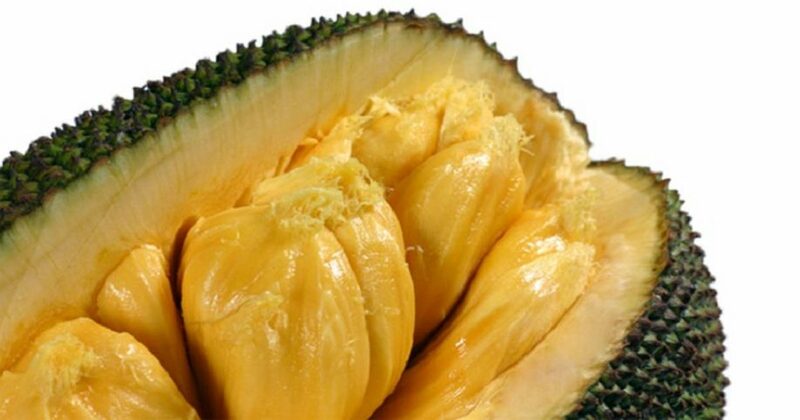 Jackfruit contains phytonutrients like lignans, saponins, and isoflavones, which have anticancer, antihypertensive, anti-ulcer, antioxidant, and anti-aging properties (2). Lignans are tissue-selective phytoestrogens that have anti-estrogenic effects in reproductive tissues that can be beneficial in preventing the hormone-associated cancers of the breast, uterus, ovary, and prostate. It may also help maintain bone density (3). Isoflavones are also beneficial phytoestrogens that have been proven to reduce the risk of breast, endometrial, and prostate cancers (4,5). Saponins, on the other hand, kill cancer cells by directly binding to cells as well as boosting white blood cell activity and preventing cell differentiation and proliferation (6,7). Lastly, the cancer-preventing abilities of the fruit are due in part to dietary TF-binding lectins (8). The pulp has the ability to reduce the mutagenicity of carcinogens and combat the proliferation of cancer cells (9). In addition, the fruit contains carotenoids, flavonoids, and polyphenols that lower blood pressure, fight stomach ulcers, boost metabolism, support nerve function, and play a role in hormone synthesis. They also contain polysaccharides that boost immunity by interacting with white blood cells, including T cells, monocytes, macrophages, and polymorphonuclear lymphocytes (10). Each part of the fruit and tree can be used: the flowers help stop bleeding in open wounds, prevent ringworm infestations, and heal cracks in dry feet while the root is used to treat skin diseases, asthma, and diarrhea. Additionally, the wood has a sedative and abortifacient effect. To enjoy this fruit, add it to curries, stir fry, or even homemade ice cream. The fruit can also be turned into a juice and the seeds can be dried and ground into a nutrient-dense flour (11). If you’re feeling a little bold, try it as a pulled pork substitute. It’ll absorb the taste of barbecue sauce perfectly and the texture is wonderfully moist and tender. Be warned : jackfruit has a very strong and sometimes unpleasant smell, but the flavor is nice and sweet. It’s kind of a cross between pineapple and mango, so don’t knock it ‘till you try it (12). The flesh is also high in calcium, iron, and potassium while the seeds are a rich source of protein.